We negotiate reductions of up to 80% of your legally owed tax debt! A tax debt reduced settlement offer is also known as a compromise. This is when you owe, for example, R1 000 000 to SARS, but simply cannot afford to pay it. We take a look at your financial position and recommend a write-off that SARS will find appealing. When doing our consultation, we look at things such as your assets and your debtors to determine what deal benefits you best. We would then offer SARS R400 000 for example, and the remaining R600 000 would be written off, giving you both space and the opportunity to revitalise your business. How do we arrange a SARS debt reduced settlement offer? We contact you to discuss your financial position and the SARS debt. 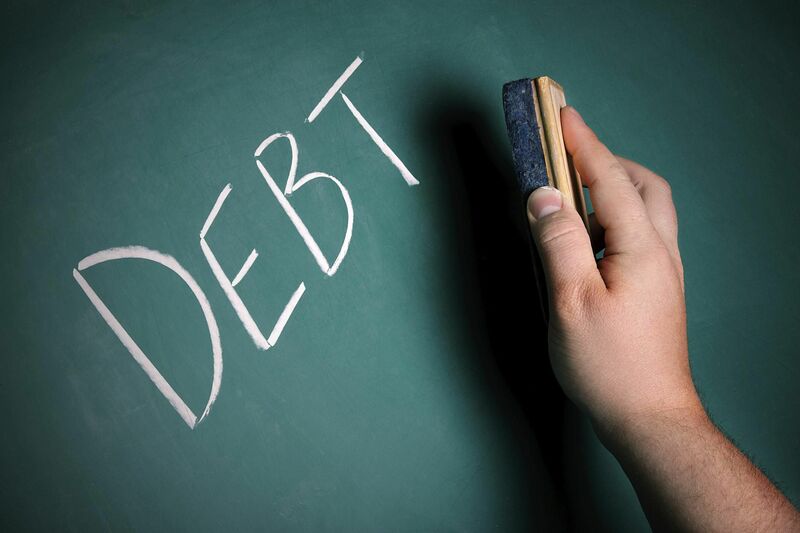 We provide you with our quote to handle the debt, from start to finish – our standard fees are 7% of the debt, and we do negotiate with you in line with your affordability. Our fees are split over a few months to make it manageable for your business. Once you pay our deposit, we immediately suspend all legal action from SARS. Written letter of the history of why the money is owed, where it comes from and why it cannot be paid. Cash flow forecast for the next 12 months. Detailed bank statements for the last consecutive 6 months. We then compile your application and submit it to SARS. We then negotiate with SARS for the best outcome. Once we have a successful outcome, we will inform you and send you the SARS contract. To find out if you qualify for a Tax Debt Reduced Settlement Offer, contact us today. You can apply for the reduced settlement offer yourself, but without our expert knowledge and close working relationship with SARS, you will not get the best possible outcome. Our team is dedicated to fine-tuning every aspect of your application to make sure we get the outcome you deserve. If you are an individual and have tax debt in your personal capacity, the above still applies, we will just tailor the list of documentation to suit your specific needs. SARS has the power to take money directly out of your bank account, they can also attach third-party payment instructions to your debtors, they can obtain default judgment against you, and they can attach your assets to recover the debt. The sooner you contact us, the sooner we can suspend all legal action.